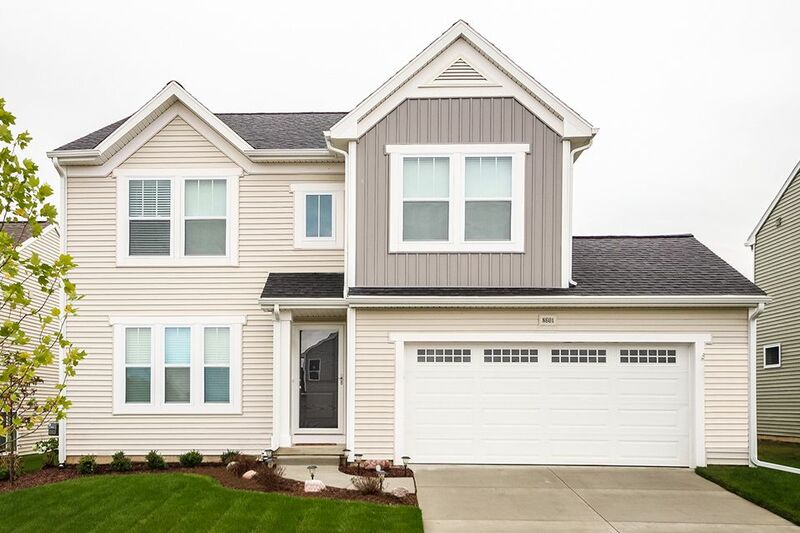 Rolling Meadows Estates is a beautiful community located in the Hudsonville Public School District.. This 3rd phase includes 16 generously sized homesites allowing for maximum privacy and curb appeal. There is easy access to the I-196 and M-6 corridors, making it a desirable location for commuters traveling to both Grand Rapids and Holland. Another great feature of this community is its proximity to RiverTown Crossings Mall where there are a variety of options for shopping and dining along with Celebration Cinema. The Holland Lakeshore is only 20 minutes toward the west and Gleneagle Golf Course is less than 10 minutes away. 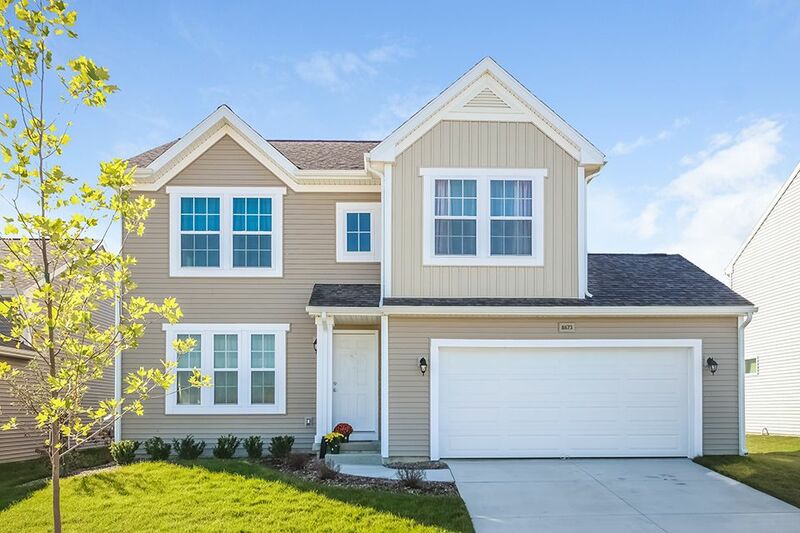 The peaceful setting and convenient location make Rolling Meadows Estates a great place to call home! Updated: 20th April, 2019 10:07 PM.